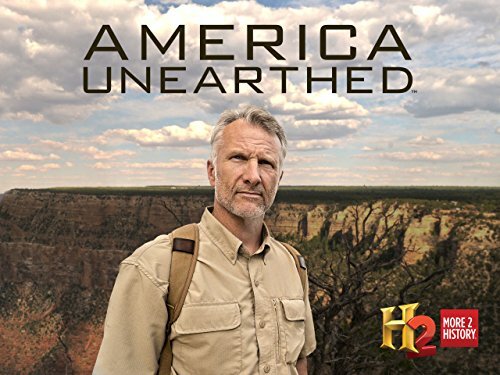 "America Unearthed is an American television series that was the first original series to air on the A&E Networks channel H2. The show premiered on December 21, 2012, and is produced by Committee Films of Chaska, Minnesota. The program is hosted by Minnesota-based forensic geologist Scott Wolter, who investigates mysteries and artifacts believed to reveal an alternative history of the North American continent before the United States." Reviews of every episode of America Unearthed can be found on Jason Colavito's website. Reviews of first eight episodes of Season 1 of America Unearthed can be found on the ArchyFantasies website.